PC The Cat is a real cat, who was rescued as a small kitten a year ago. He was crying by his mother’s side under a large bush. His mother had died in a savage thunderstorm the knight before. He is now a year old and very happy. He lives with Tomson who is a year older and has a wonderful playground to play in every day. 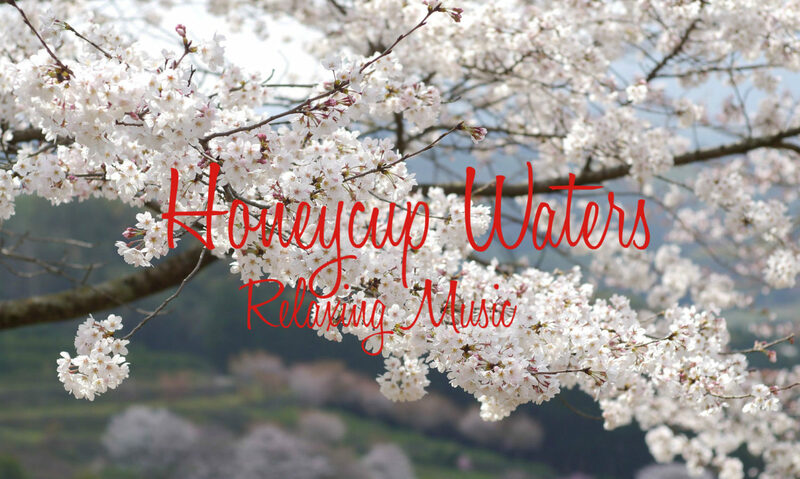 All products on this page are Honeycup Waters official merchandise.